It’s the world of social media and every day we get a new feature added. Some features are so huge that the entire world notices (Snapchat’s recent update) and some features are just so minute that they remain forever unnoticed. Very often it’s these unnoticed features that we use a lot without even realizing. Today Twitter announced a similar feature. Today marks the day when this social media app launched a new Bookmarks feature. This feature will allow users to save tweets for later access. From now on, all tweets will have an updated ‘share’ icon. This icon can be used for bookmarking and sharing tweets. According to the company this icon is supposed to make it easier for users to save things publicly or privately, whatever suits them. Very often we come across things that we wish to save for later use. So we resort to screenshots and then there is a chance that the image will get lost in our gallery. 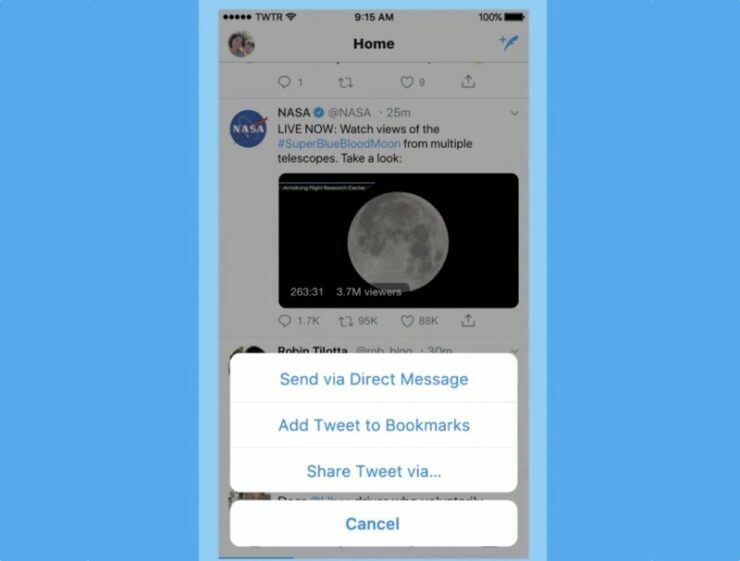 Twitter addressed the matter and now we can simply bookmark the tweet by using the share icon. Click on ‘Add Tweet to Bookmarks’ option and you are good to go. All tweets that you will save over time, will be found in the ‘Bookmarks’ option. This option can be accessed from the profile icon menu. The bookmarks will be private and no one will be able to see what tweets you have bookmarked. Initially the ‘Like’ button was used for preserving tweets. The Bookmarks feature was first introduced back in October and was then developed as part of a company-wide Hack Week. Before the feature debut. The company shared regular details on the development. 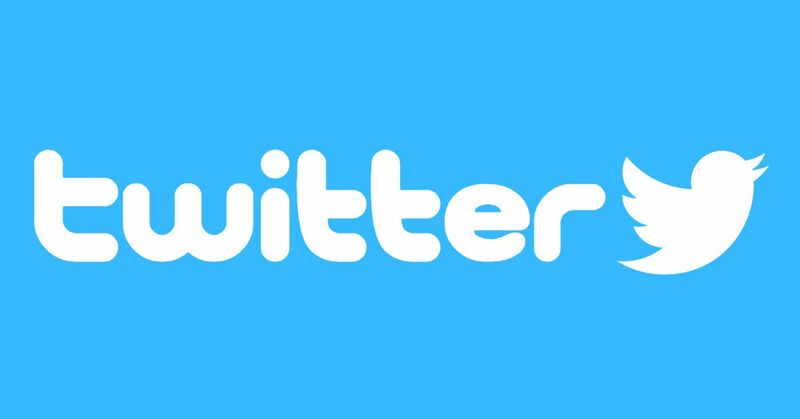 According to the company, the feature has been rolled out globally on Twitter for iOS and Android, Twitter Lite, and mobile.twitter.com. So, what do you think about this new feature?